Controlled servo drives are used in many areas of automation technology, converting, printing, handling and robotics including production machines and machine tools. 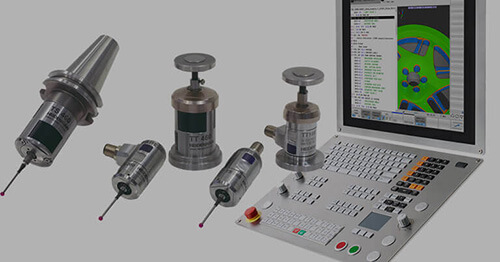 The selection of a rotary encoder or encoder technology for use within the system is dependent on the accuracy requirements of the application whether it is position and/or velocity control. 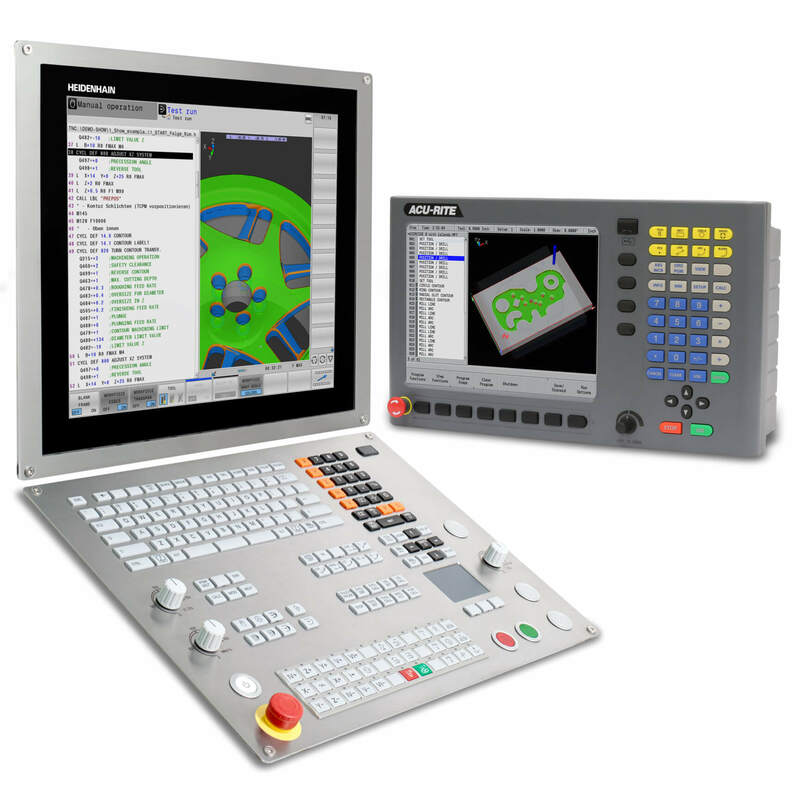 Positioning accuracy depends solely on the application requirements. Resolvers, for example, mostly have one signal period per revolution. 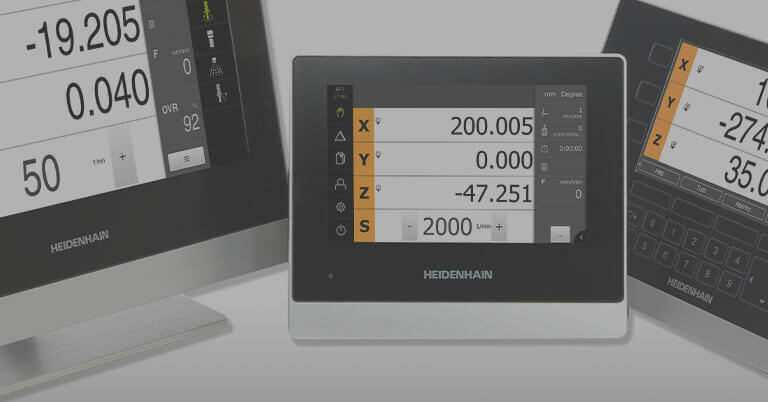 Therefore the position resolution is extremely limited and the accuracy typically is in the range of ~ ±500” (Arc seconds), assuming interpolation in the drive electronics usually results in a total of 16,384 positions per revolution. On the other hand, an inductive scanning system as found in many rotary encoders will provide significantly higher resolution, typically in the range of 32 signal periods per revolution resulting in an accuracy of ~ ±280”. The interpolation in this case is internal to the encoder resulting in 131,072 positions per revolution. 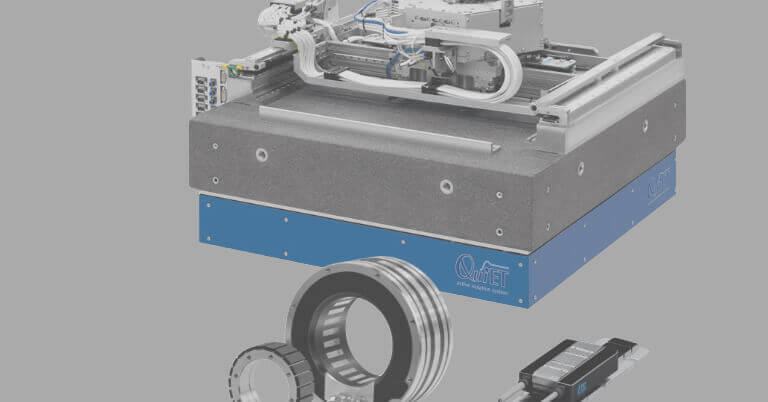 Optical rotary encoders are based on very fine graduations commonly with 2048 signal periods per revolution and therefore even much higher resolutions are possible with internal interpolation electronics. The output resolution here is 25-bits, 33,554,432 absolute positions per revolution with accuracies in the range of ~ ±20″. The interpolation error adversely affects the positioning accuracy, and also significantly degrades the speed stability and audible noise behavior of the drive. 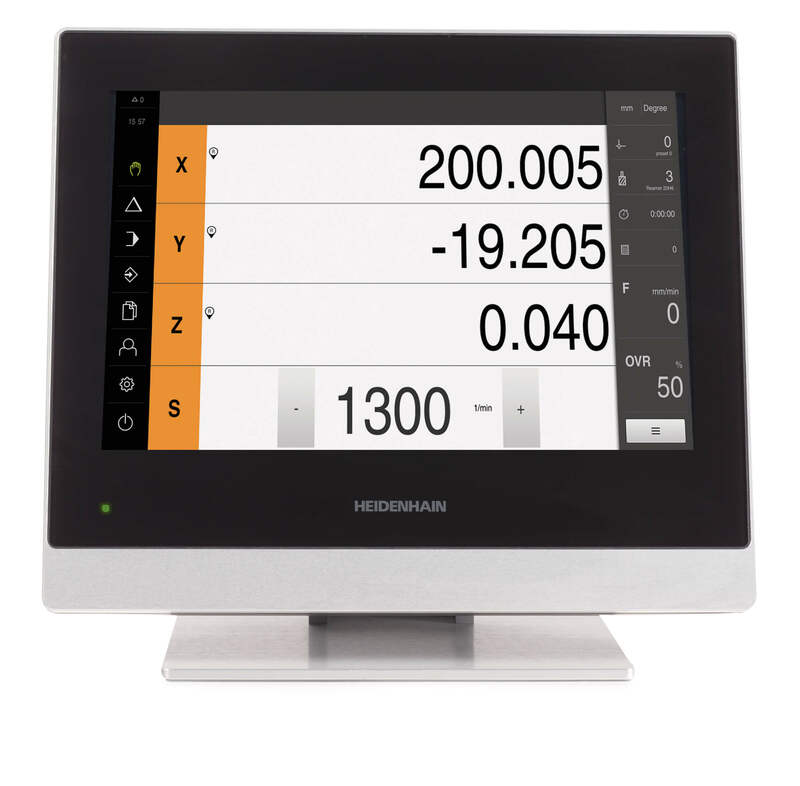 The speed controller calculates the nominal currents used to brake or accelerate the drive depending on the error curve. At low feed rates, the feed drive lags the interpolation error. At increasing speeds, the frequency of the interpolation error also increases. 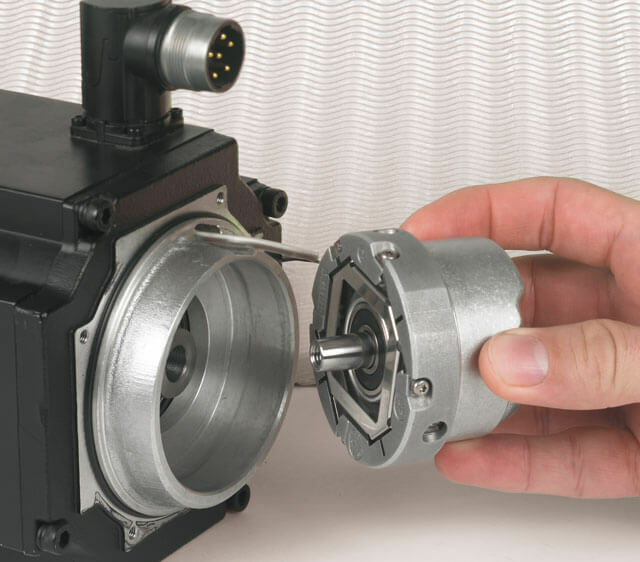 Since the motor can only follow the error within the control bandwidth, its effect on the speed stability behavior decreases as the speed increases. However, the disturbances in the motor current continue to increase, which leads to disturbing noises in the drive at high control-loop gains. Higher resolutions and accuracies also reduce disturbances in the motor current in the way of heat generation and power loss. The chart below shows a simple comparison of 3-different scanning technologies and the resulting current draw. Bandwidth (relative to command response and control reliability) can be limited by the rigidity of the coupling between the motor shaft and encoder shaft as well as by the natural frequency of the coupling. 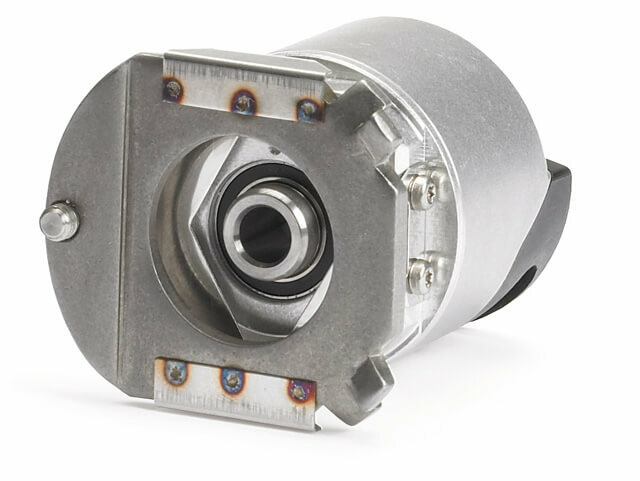 Encoders are qualified to operate within a specified acceleration range. Values typically range from 55…2,000Hz. However, if the application or poor mounting cause long lasting resonant vibration, it will limit performance and possibly damage the encoder. Natural frequencies vary depending on the stator coupling design. This frequency needs to be as high as possible for optimal performance. 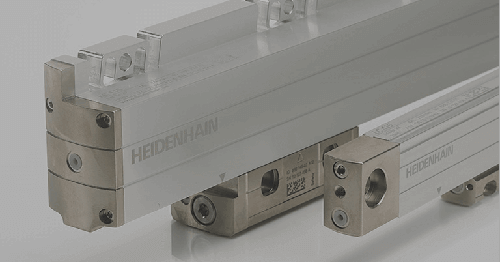 The key is to ensure that the bearing of the encoder and the bearing of the motor are as close to perfect alignment as possible. Illustrated below is an example of how this is accomplished. The matching tapers of the motor shaft and encoder ensures near perfect alignment to the centerline. 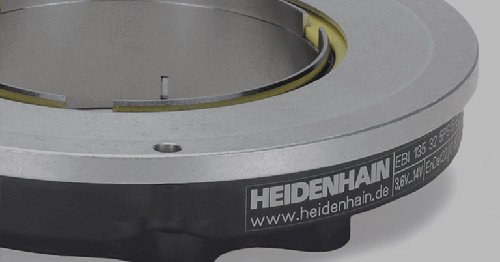 This mechanical configuration will result in a holding torque approximately 4x greater than a standard hollow shaft encoder with a 2-mounting tab stator coupling (below). This will increase the bearing life of the encoder as well as provide exceptional natural frequency / acceleration properties. Additionally, this configuration will virtually eliminate any limits on the bandwidth of the drive! In summary, many factors influence the selection of an appropriate rotary encoder for use in controlled servo drives. 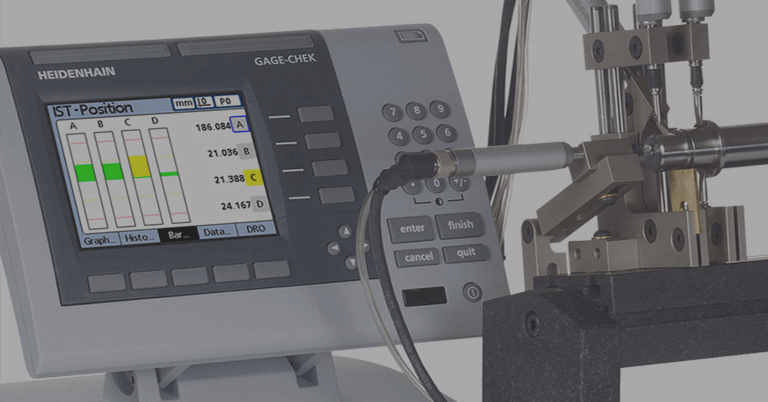 And while positioning accuracy requirements are paramount in the consideration process, it is important to know how other properties can and will influence the application, such as speed stability, noise, possible power loss and bandwidth. A good fit from the start will provide positive performance in the motor/drive system in the end.